What was life like in Hitler's Germany? What is Anti - Semitism? What are the stages of Jewish Persecution? Why did the Night of the Broken Glass happen? 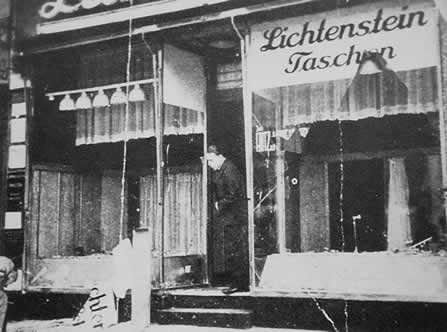 What was life like for the Jews living in Ghettos? Why did the Final Solution take place?